Part of the Mason Cash In the Forest series, this 2.15 quart bowl is embossed with rabbit forest scenes inspired by folk tales of the mid-19th Century. 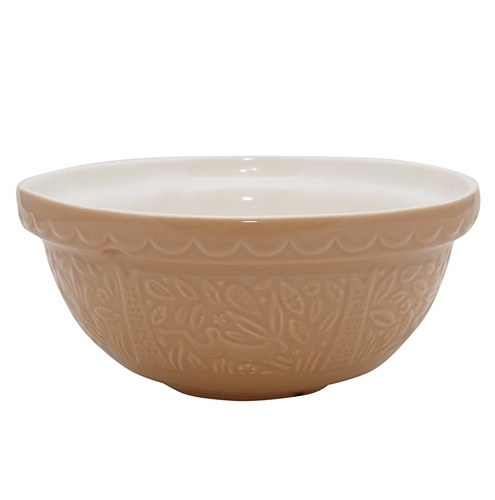 Made with durable high-quality earthenware and measures 9.5" x 4.5" high. Designed in the U.K., made in Portugal. Dishwasher safe.